Are your keys often getting jammed inside the lock? Planning to repair the lock all by yourself with the help of any "do it yourself" kit and tutorial? Think twice before you take things in your hand. Can you take chances when it comes to the security of your home? Definitely a big "NO", isn't it? Locks help protect our valuable possessions and keep our home safe and secure. Hiring a professional locksmith for lock and key issues can help you get things right. 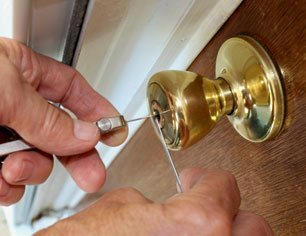 Galaxy Locksmith Store is a trustworthy locksmith firm in Stamford, CT area that has been providing a broad spectrum of lock and key services for the past 10 years. Galaxy Locksmith Store provides various commercial locksmith services to secure business and commercial establishments. We offer end-to-end security, high-security locks and key system, and a lot more. We know that to address problems with such high-profile lock systems, a professional locksmith should have profound knowledge and skills. We stay ahead of our competitors to provide top-notch quality services to people in Stamford, CT area.